Many people have been inquiring about the fall schedule! I am pleased to write that the registration is now available! We are trying something new with the Instructional Game Play option on the weekends. It may be tricky to register at first, please bear with us and let us know what issues you are running into! The Instructional Game Play (IGP) option allows Stix4Chix (S4C) athletes to play in actual games against one another. There will be a coach on site to make sure the girls are implementing the strategies and techniques they have learned during the clinics, but the goal is the let the girls play against each other. You can register for the clinic and add on the game play or just join us for game play. If you decided to register for the clinic and the game play, please wait to receive your confirmation email (from the clinic) so you can use the coupon code to get a discounted rate for the game play option. 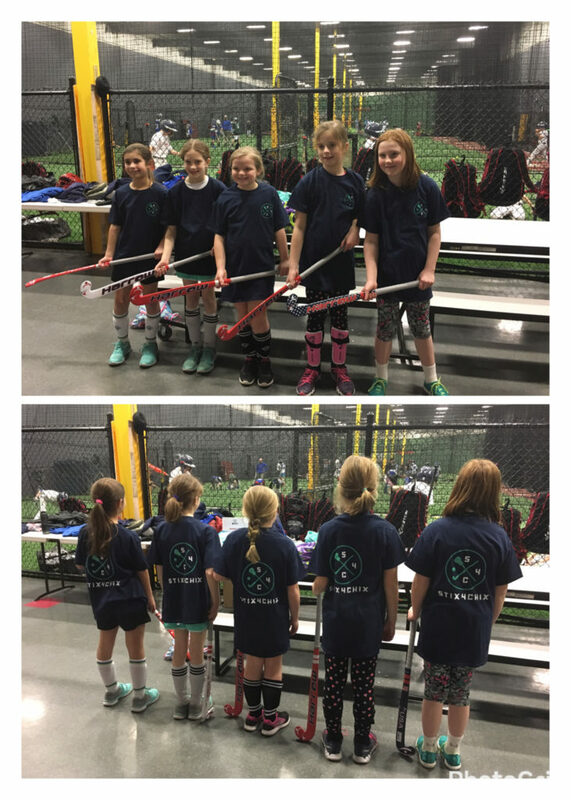 IGP is available for girls in grades 3-8 for both FH and lacrosse. IGP will be only on weekends, the fall IGP will be offered on Sunday afternoons. Field hockey will be played from 12-1 and lacrosse from 1-2. We must have a minimum of 12 girls to play! S4C is excited to venture into this foreign territory and bring you something new and exciting! We look forward to your signing up and seeing you soon!! !